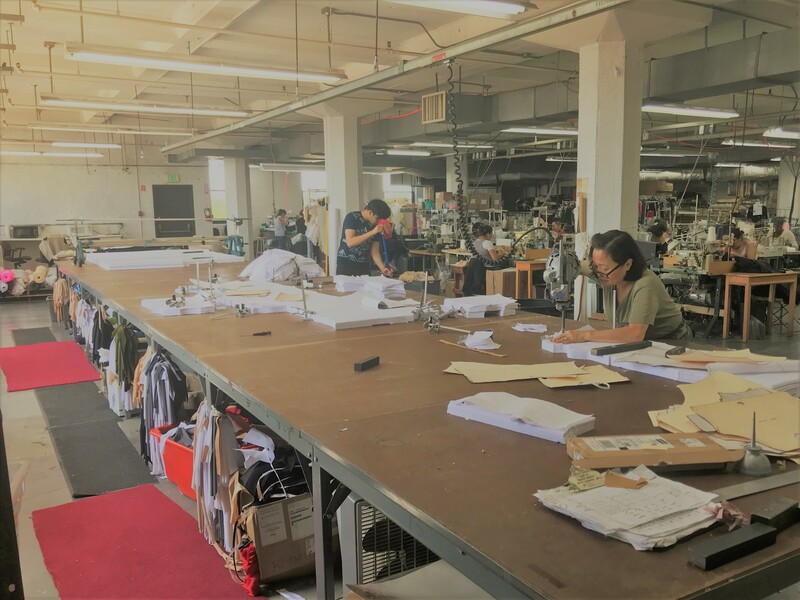 With sewing machines and a skilled workforce of designers, cutters, and sewers, Fashions Unlimited produces a range of products from bathing suits for start-up businesses to sportswear for Fila, Nike, and Champion. The company even makes jackets for Mount Everest climbers and high-tech jerseys for European soccer leagues so that coaches can monitor everything in real-time from a player’s heartbeat to her waning acceleration in the second half of the game. Please join us and company founder Phil Spector on a tour of the Fashions Unlimited factory in action and learn how “Made in the USA” is happening here in Baltimore. P.S. Our tour is indeed at 8:30 am in the morning. The factory is in production from 6:30 am until 2:30 p.m. and we wanted to do our tour when it is in full swing.